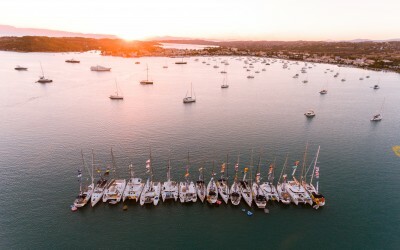 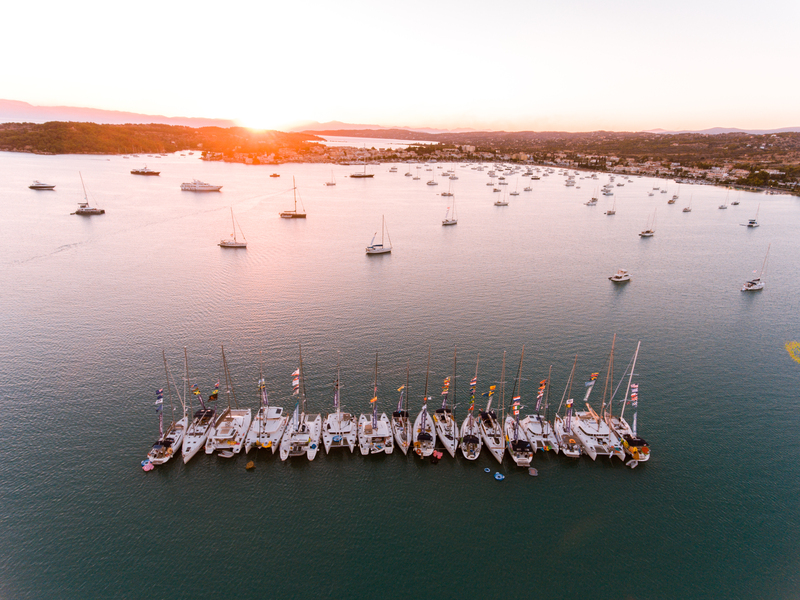 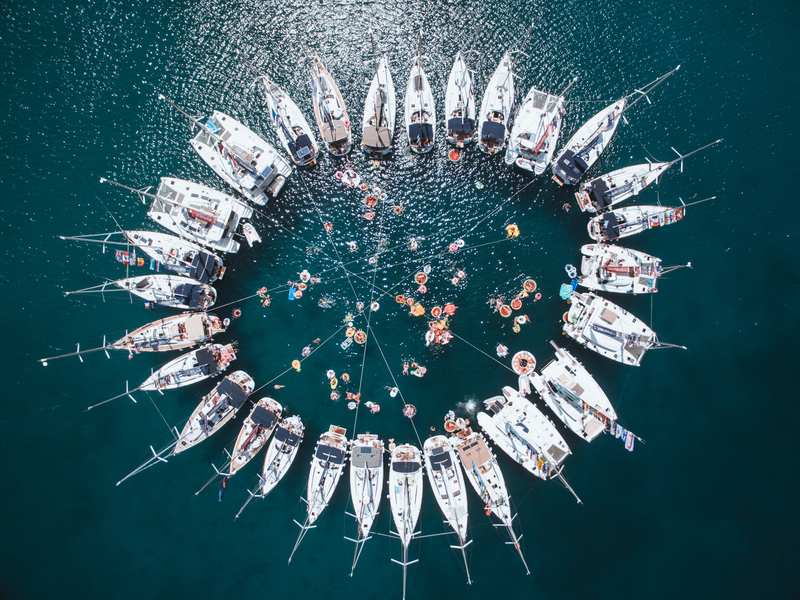 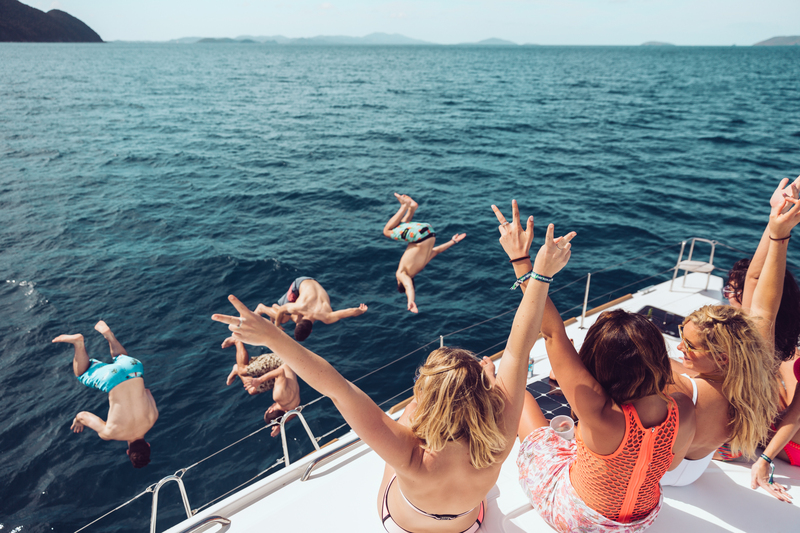 Since 2006, The Yacht Week has welcomed a diverse community of sun lovers and adventure seekers from around the world to experience a series of week-long floating festivals in the world’s most beautiful locations. 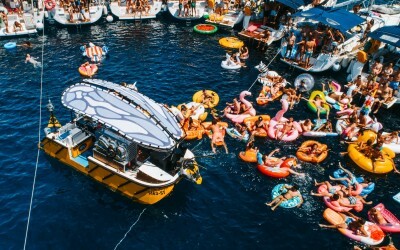 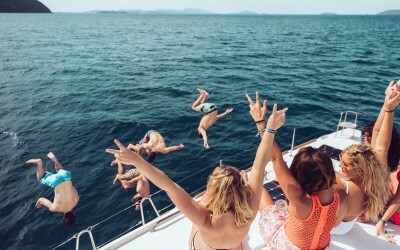 Guests sail by day and party by night for 7 fun-filled days, enjoying a unique itinerary of boutique events and experiences, ranging from morning yoga and disco dodgeball to lavish lunches and desert island dance parties, featuring headline sets from international DJs. 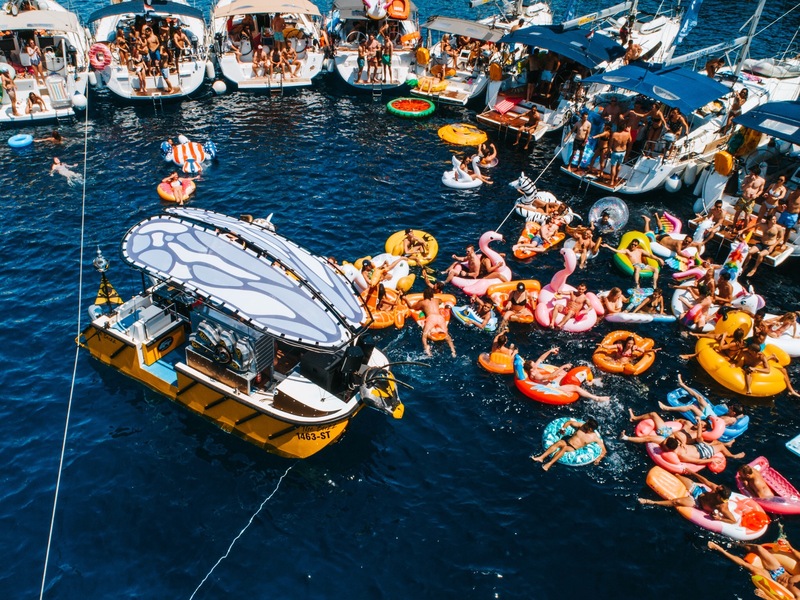 Sliding Doors is retained to manage international, national and regional PR for the 2019 festival. 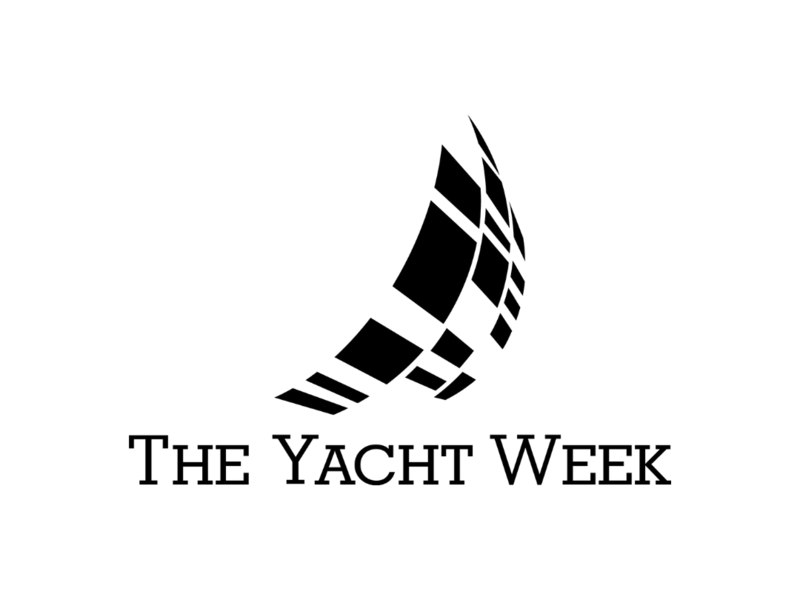 For more information on The Yacht Week, please visit their website.